Register and download our software today! 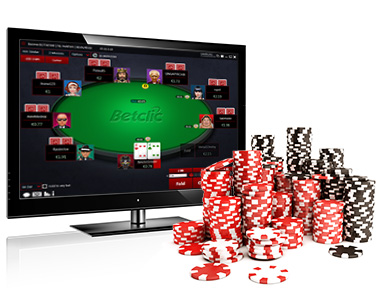 Continue to get rewarded as you play with access to over 100 Reward tournaments each month and the most generous cash bonus reward program available. 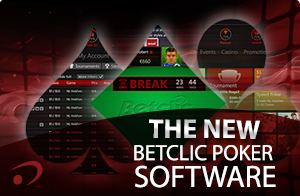 Download our exciting new poker software, where playing poker is even more enjoyable! 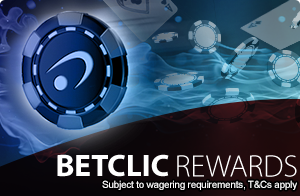 Offering big prizes and great benefits to everyone - get the rewards you deserve!